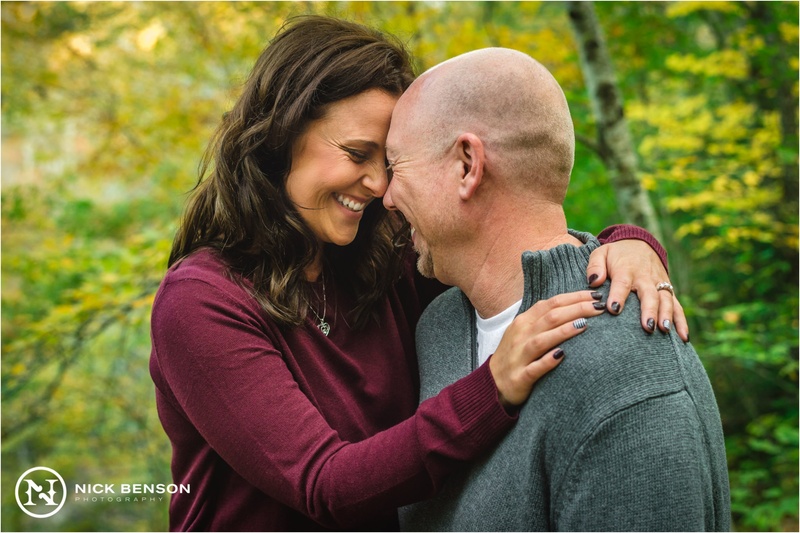 We’re kicking the year off with Barbara and Eric’s wedding coming up in just a few short weeks and couldn’t be more excited! 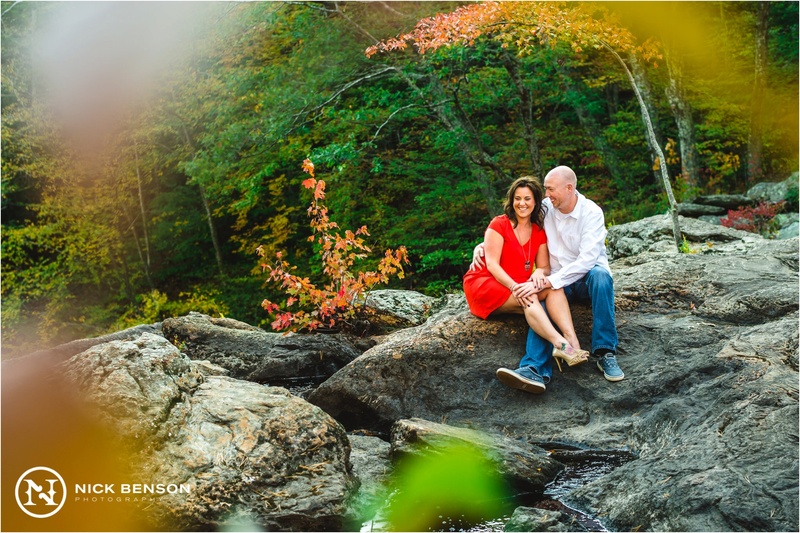 This past fall, we had the opportunity to shoot their engagement session at Devil’s Hopyard State Park in East Haddam, CT and wanted to share some of our favorite moments from their session. 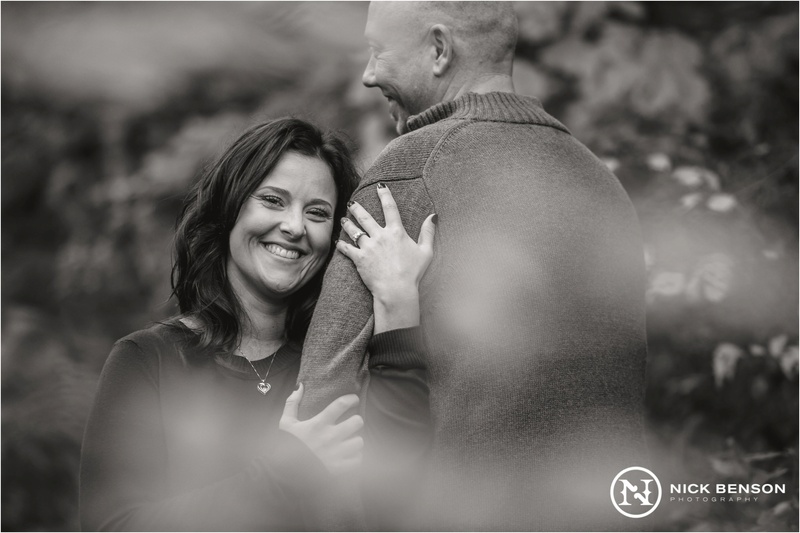 Barbara and Eric are a very down to earth couple and kept each other smiling throughout the entire afternoon, which showed us how well their personalities complement each other. Devil’s Hopyard is a very large state park in Connecticut. 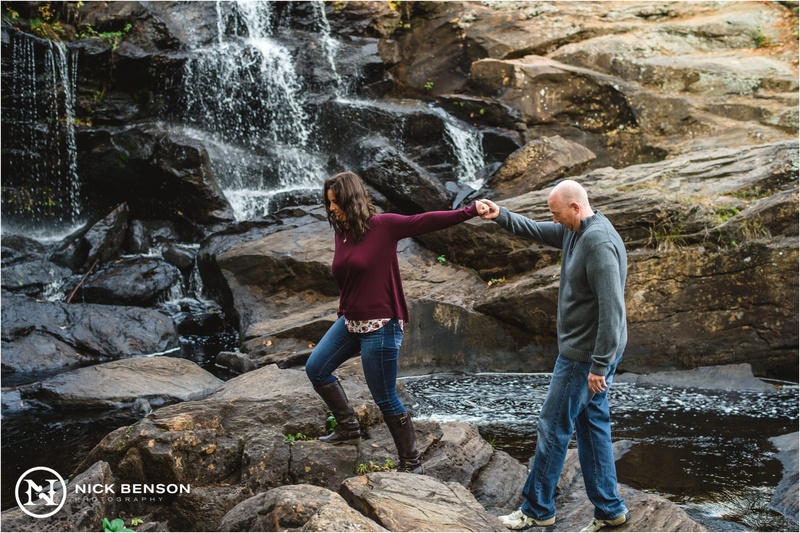 A popular hiking and picnicking destination, it is usually filled with people gathered at the base of the giant waterfall that the park is known for, especially in the fall. 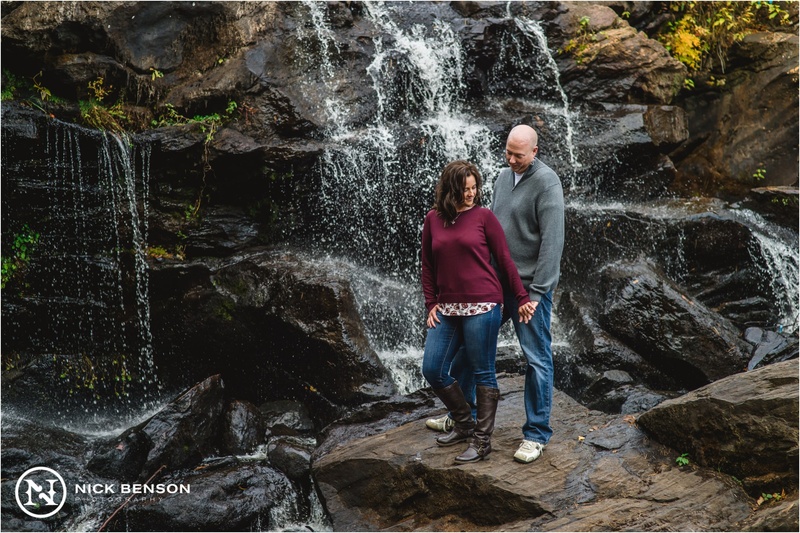 Even though there were plenty of hikers and people who would stop to watch us scaling the rocks and sprawling over the water to capture multiple angles and perspectives, we managed to keep them out of the frame. Having spectators didn’t seem to affect Barbara and Eric, nor did it make them nervous. 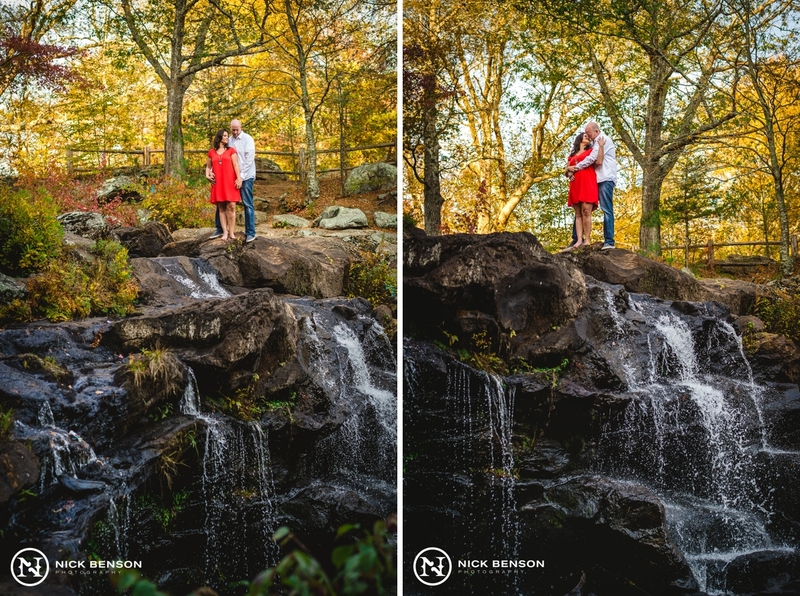 This adventurous couple didn’t mind climbing up and into the waterfall at all. 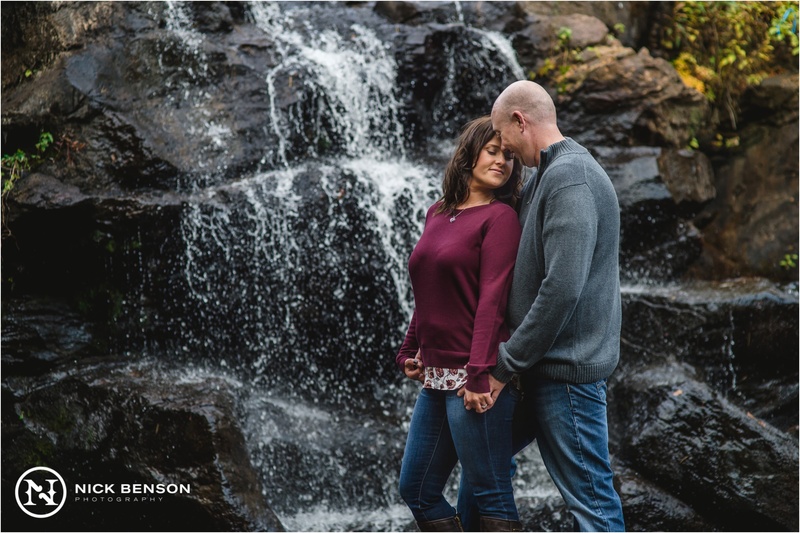 It wasn’t hard to get caught up in the excitement of shooting and after a while, with how well everything was going, it felt like we were the only ones in the park. 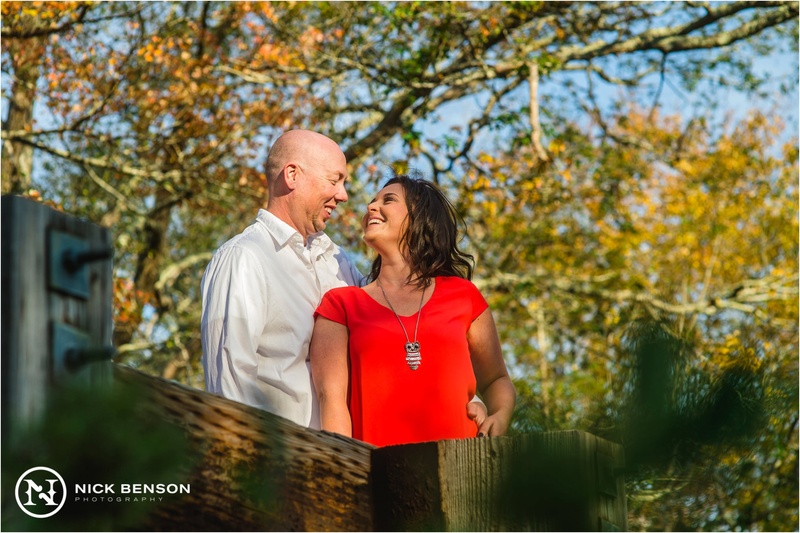 Becky and I were both really impressed with how well Barbara and Eric were able to open up and show us who they are as a couple in front of the camera, as well as their natural ability to pose themselves without needing to be positioned. There’s one image that I really loved, showing an intimate moment between the two of them. What’s really special about this image in particular is that the background isn’t the type of scenery you would normally associate with Connecticut. 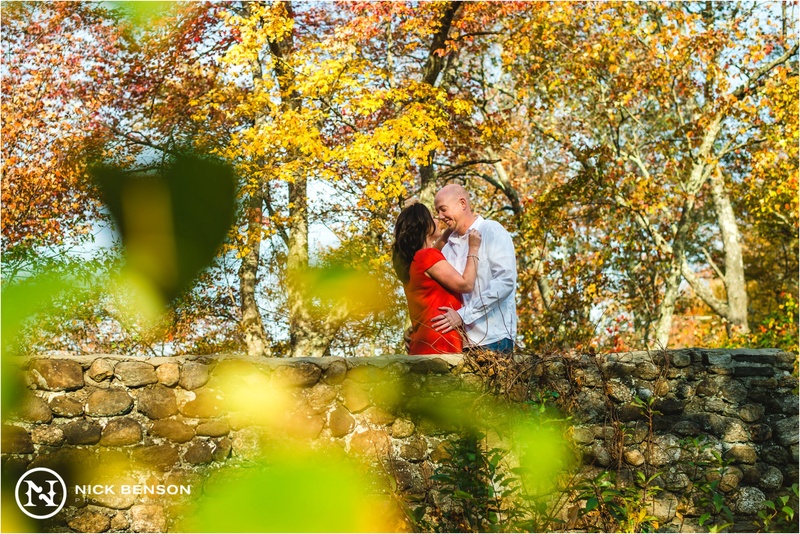 We were in a perfect pocket of shade but the sunlight was highlighting them just right, looking almost too perfect. 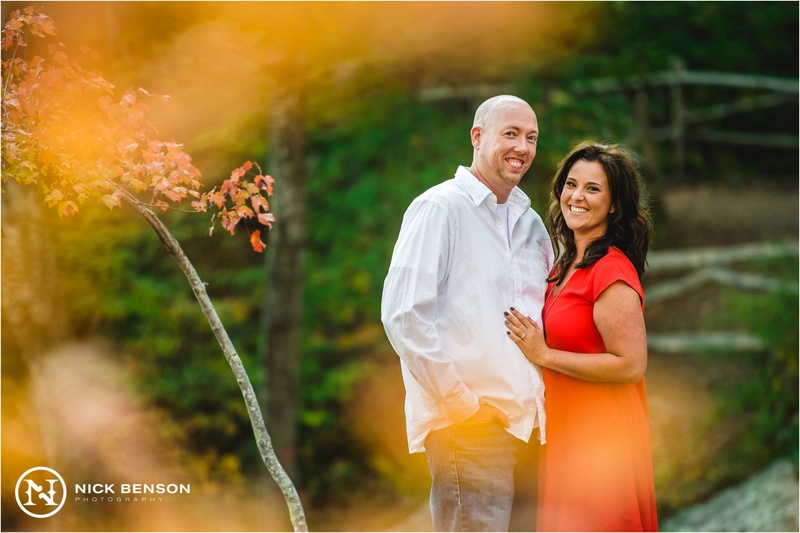 There’s something magical about October light here, and it just lit up Barbara and Eric all throughout this session. 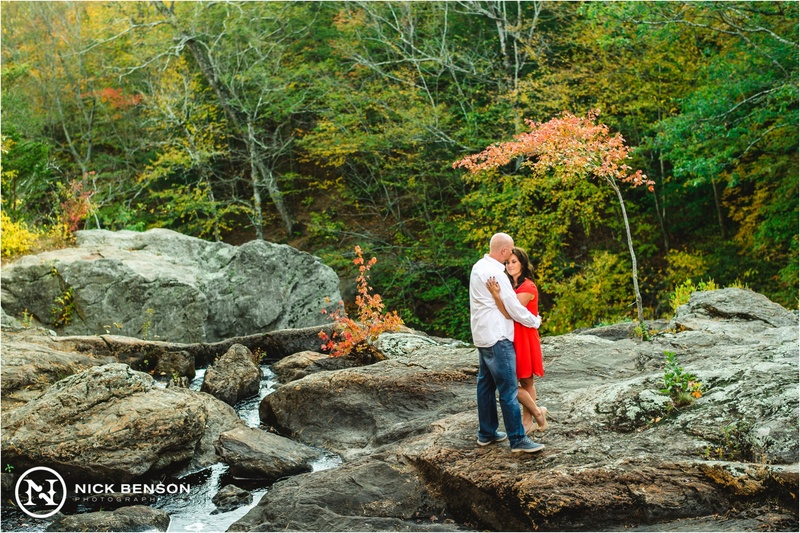 We really enjoy shooting outdoor engagements in adventurous locations and this was right up our alley. 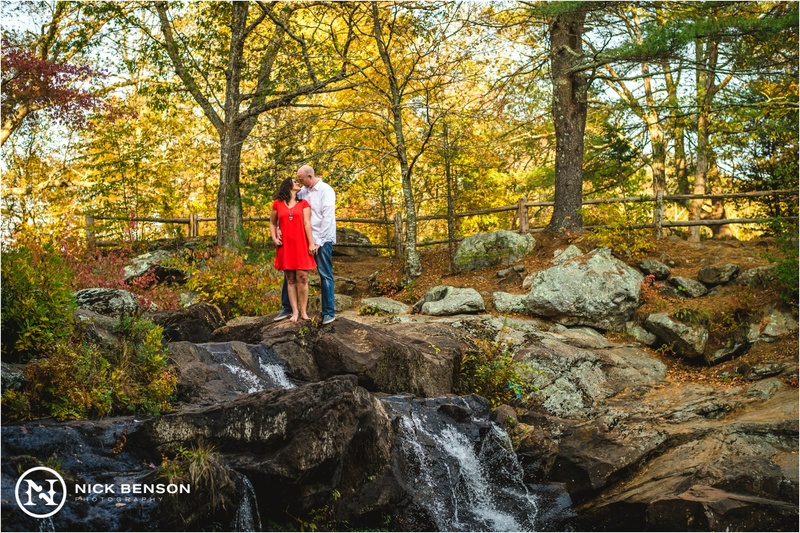 Even though it is one of the more scenic areas in CT, Devil’s Hopyard might not come to mind as an epic location for an engagement session because it’s such a popular tourist spot and one might think that it would be too crowded for an intimate session. The park visitors may have made it a little more challenging, but in the best way possible. They kept us on our feet, constantly looking for interesting compositions to convey the illusion that Barbara and Eric were the only ones in the in sight. 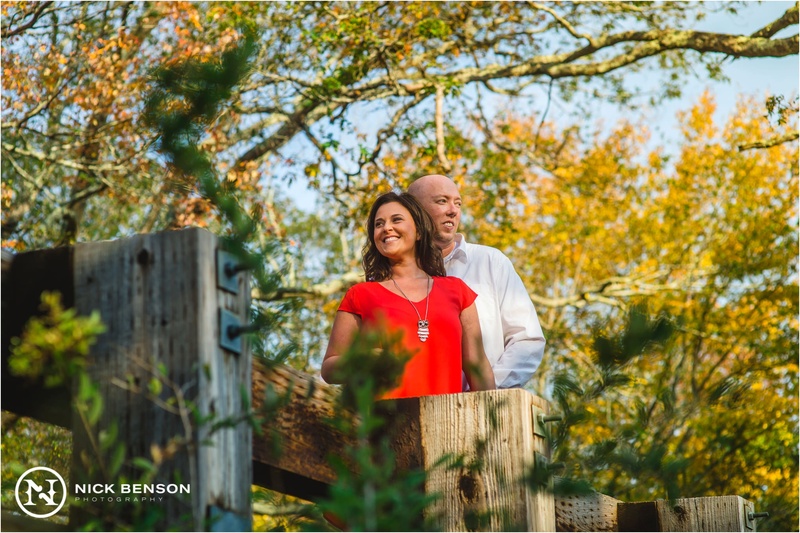 The awesome thing about photography is that you can make any location look a little more “exotic” and impactful than it really is with the right lens choice, selective lighting and some creative framing. 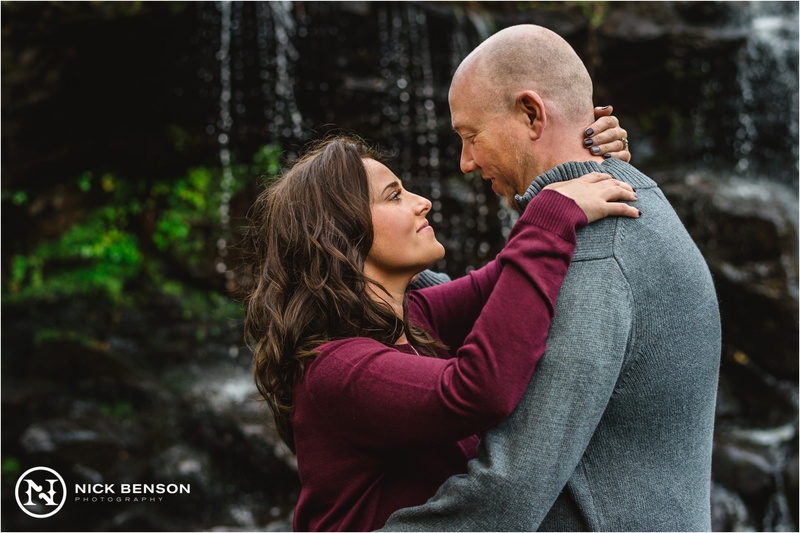 It also helps to have a couple like Barbara and Eric who have no problem expressing their love for each other, especially when they are in the spotlight. 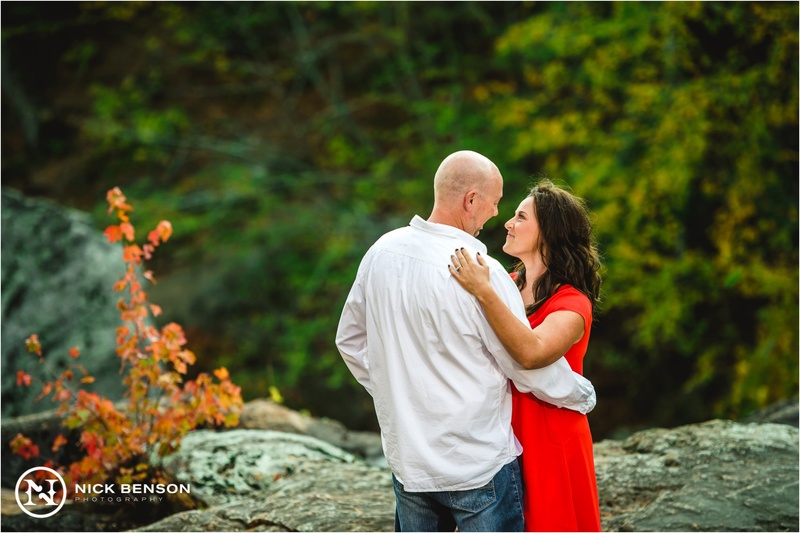 Barbara and Eric, we’re looking forward to seeing you again at The Riverhouse at Goodspeed Station, very soon! We can’t think of a better way to start off our 2017 wedding season with you, your family, and your friends. To First Look, or not to First Look… that is the question.